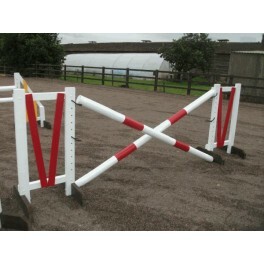 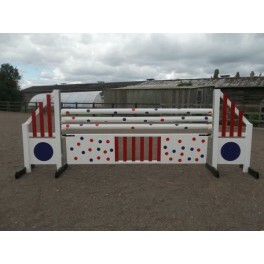 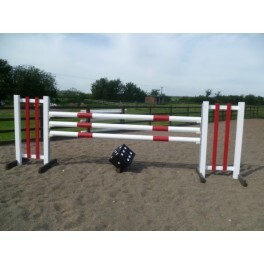 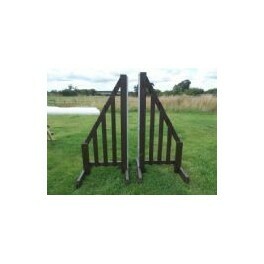 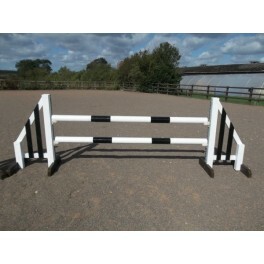 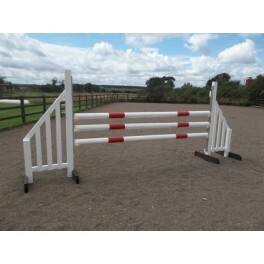 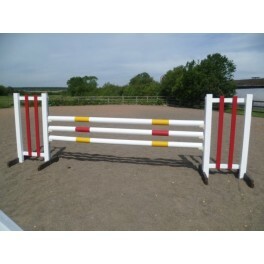 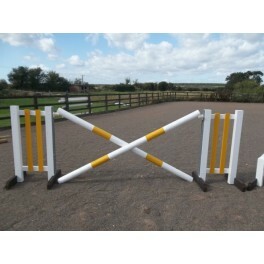 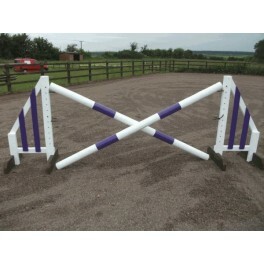 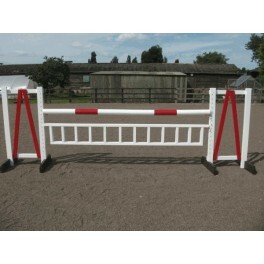 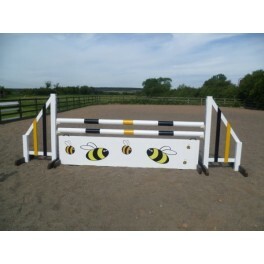 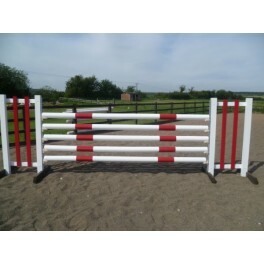 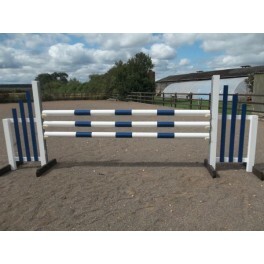 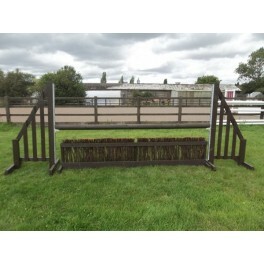 Horse Show Jumps offers cost effective prices for BSJA Show Jumps. 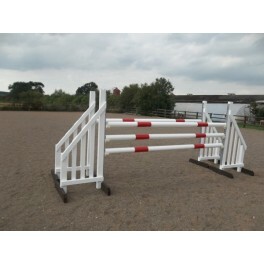 Here you will find jumps built to a BSJA competition’s standards, with metal track system and FEI competition cups. 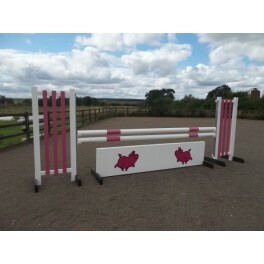 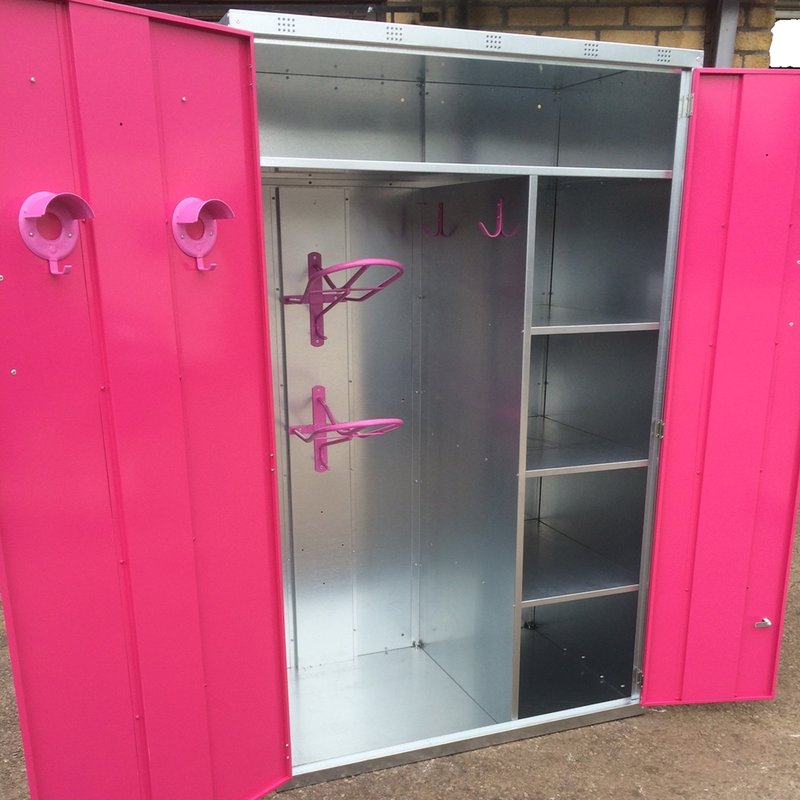 Choose from: BSJA Show jumps- zebra set, pink pig set, bee filler set, orange card set, spotted jail bar set, pole wall set; BSJA Show jumps – High posted set, brush filler rustic set, cross set and many more! 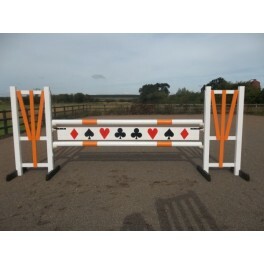 BSJA Single Sets There are 17 products.